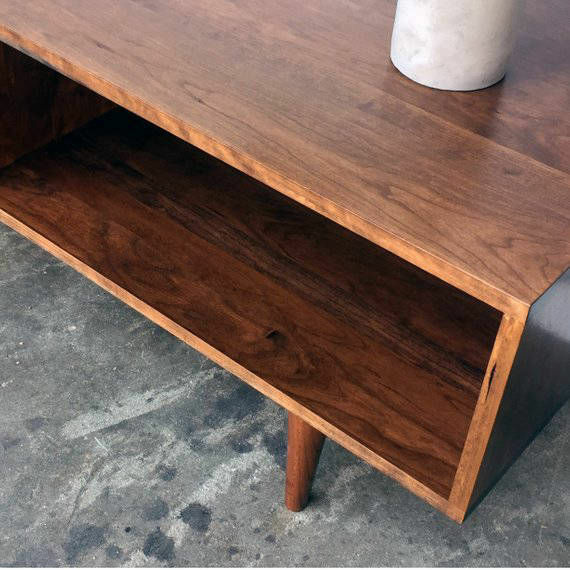 In this section you'll find pieces of our furniture we're selling at discounted prices. 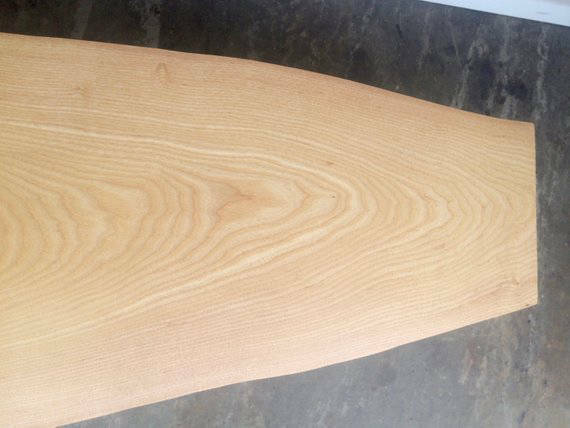 Some of them may have small dings and dents. 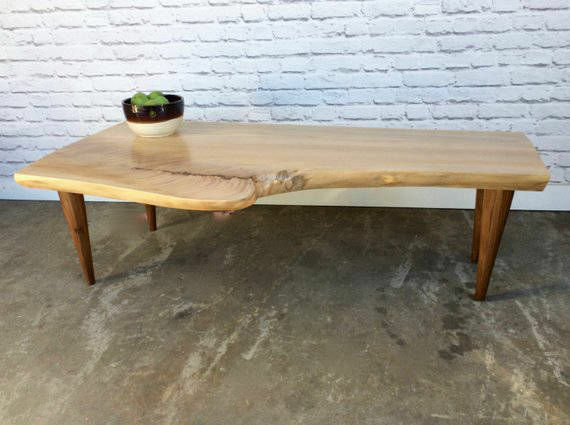 Any such imperfections are listed in the description. 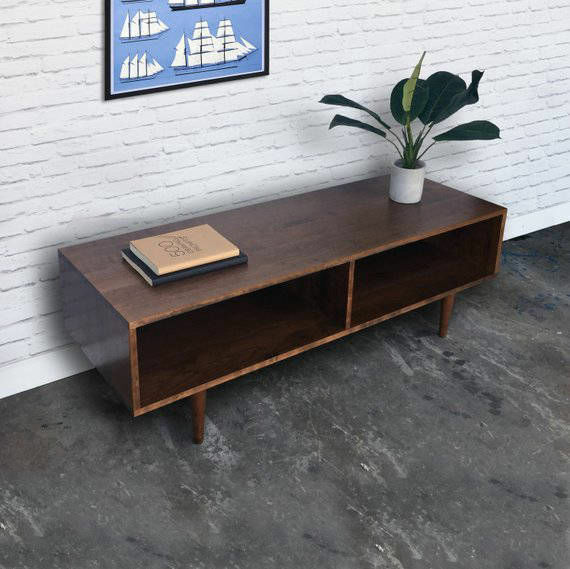 All of them are in stock and ready to ship. 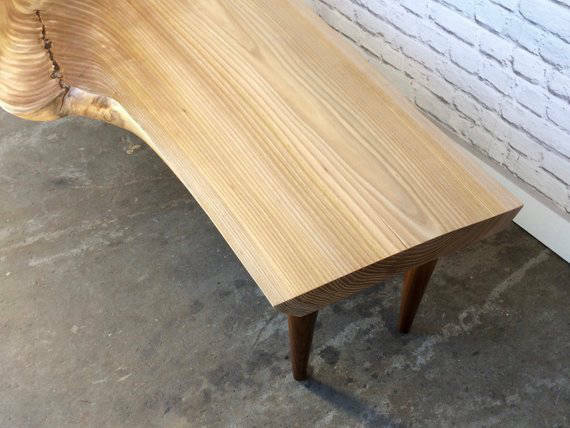 Please inquire for details. 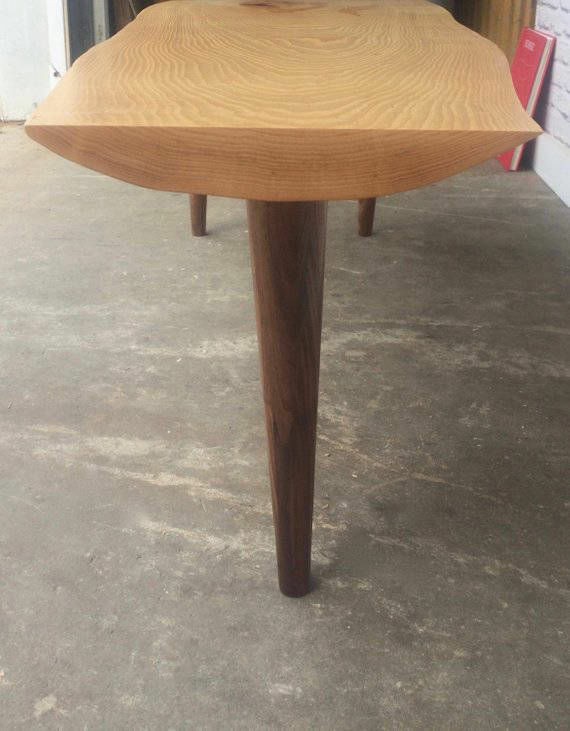 Single Slab Maple board with Walnut Legs. 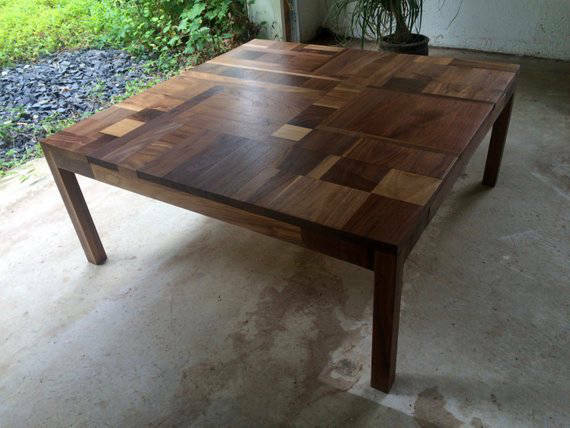 Made in solid Cherry with a Teak Stain Finish. 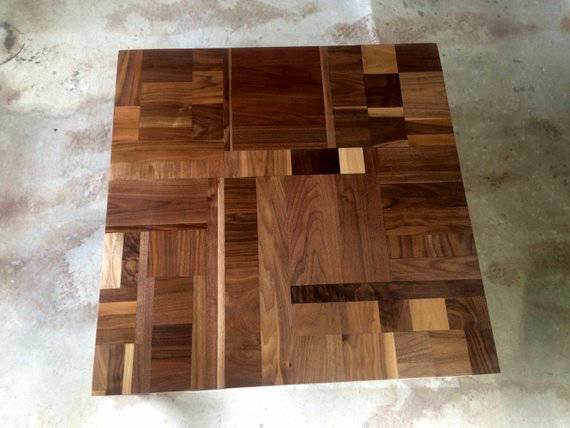 of different tones and sizes. 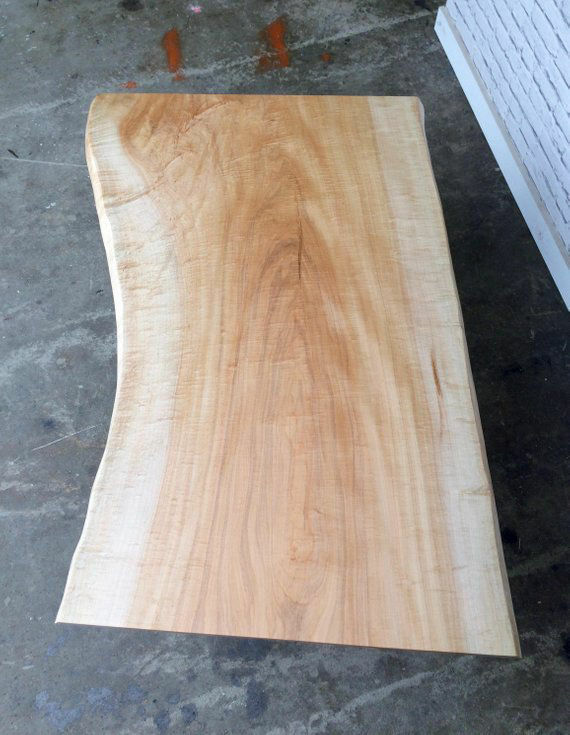 31" L x 13.5" H x 27" W (at its widest point). 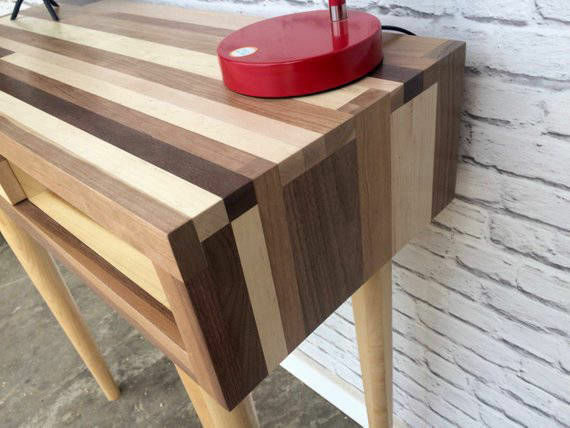 Made with Walnut, Maple, Cherry and Poplar. 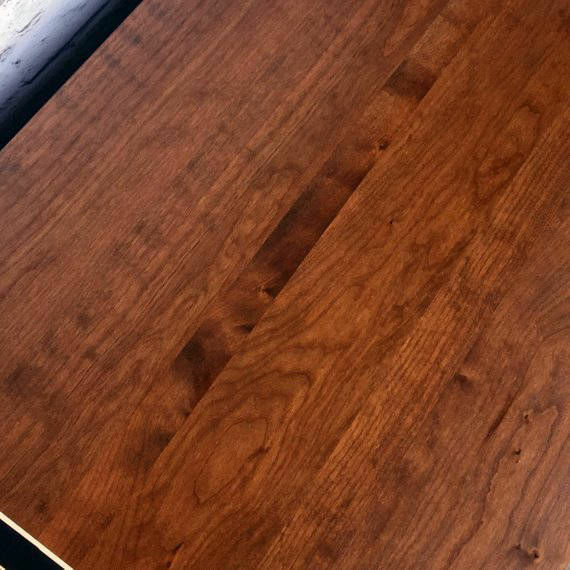 Measurements are 50" L x 34" W (at its widest point). 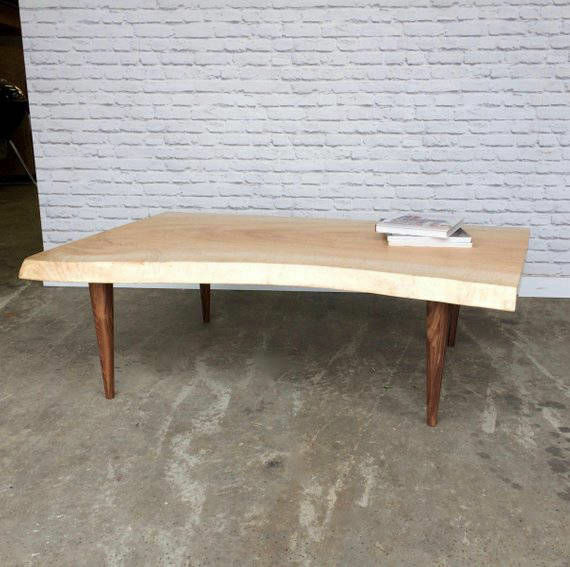 Made in a single slab maple board with walnut legs. 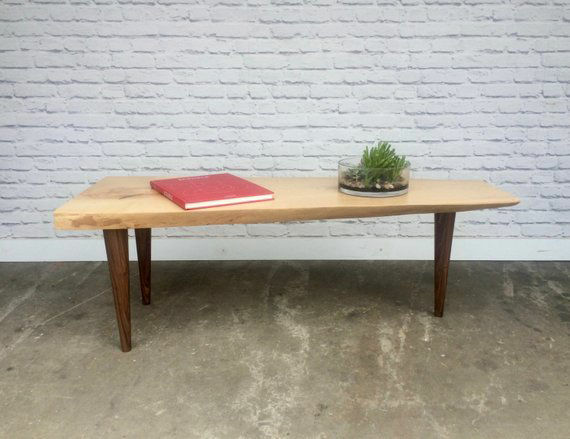 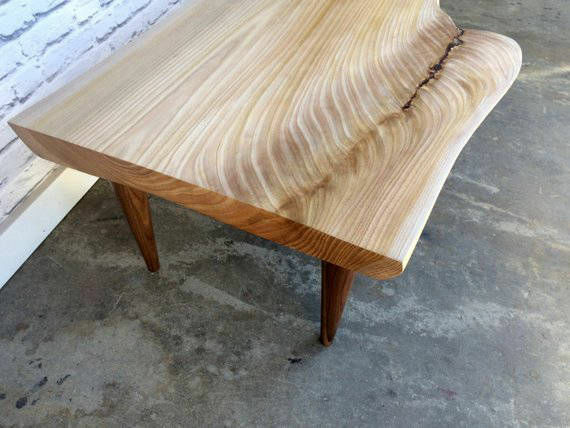 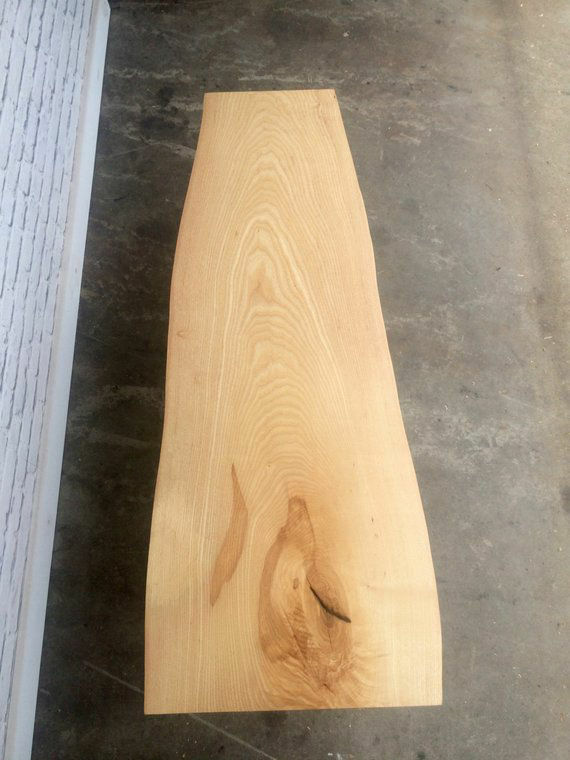 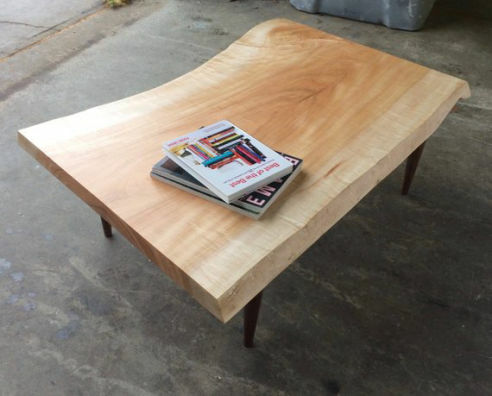 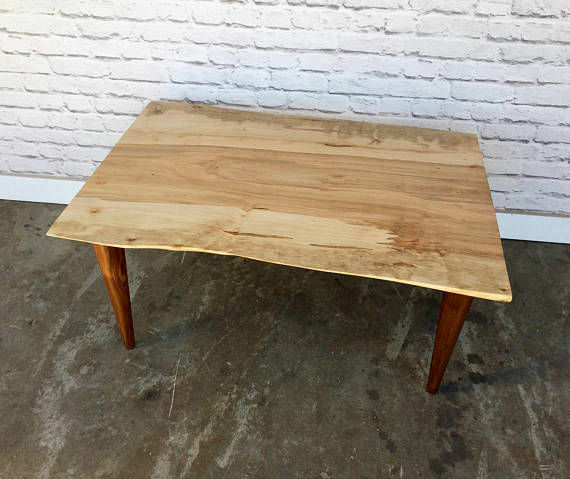 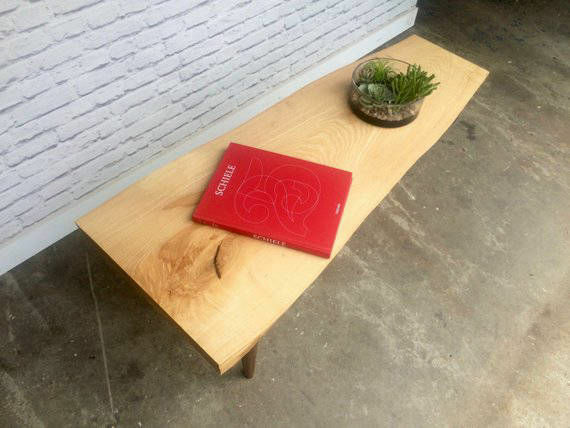 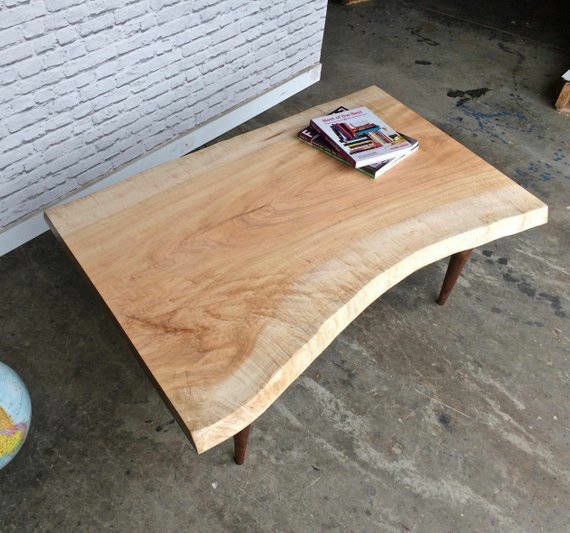 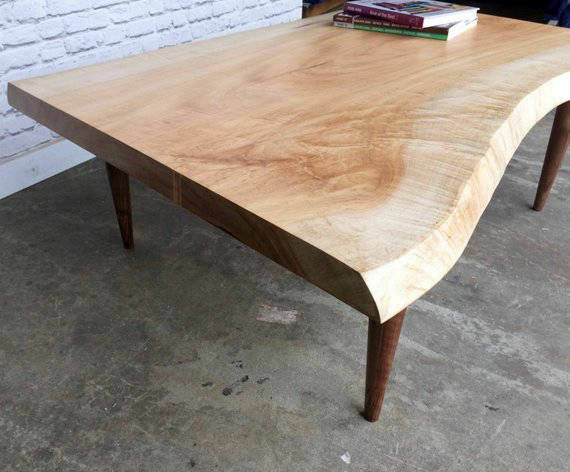 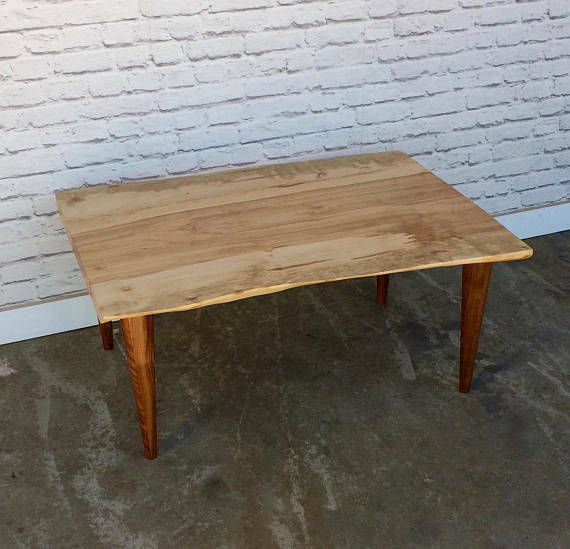 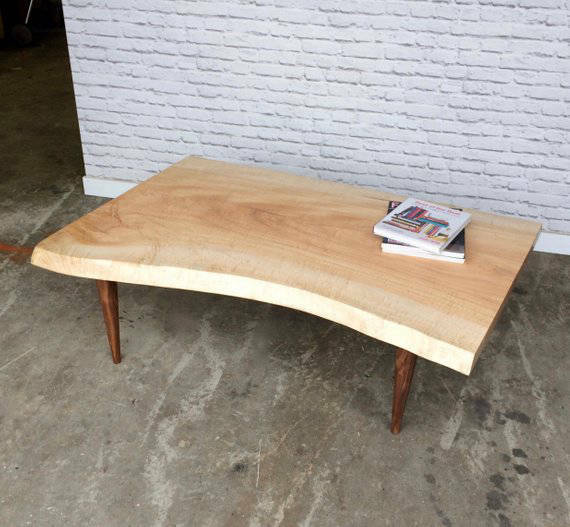 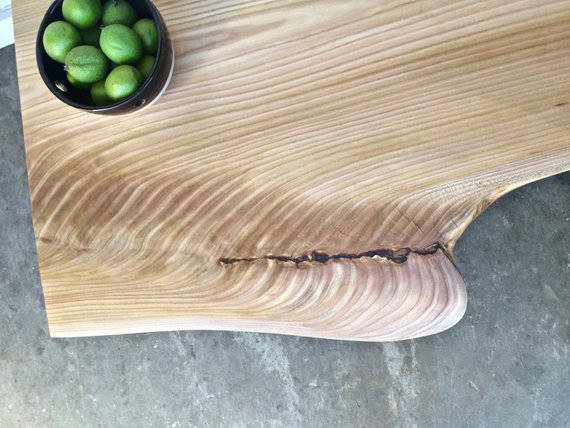 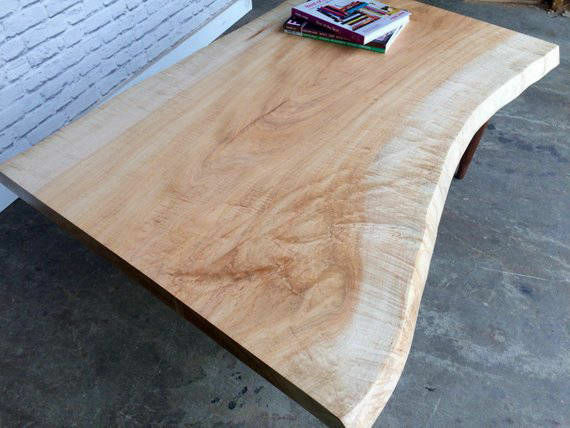 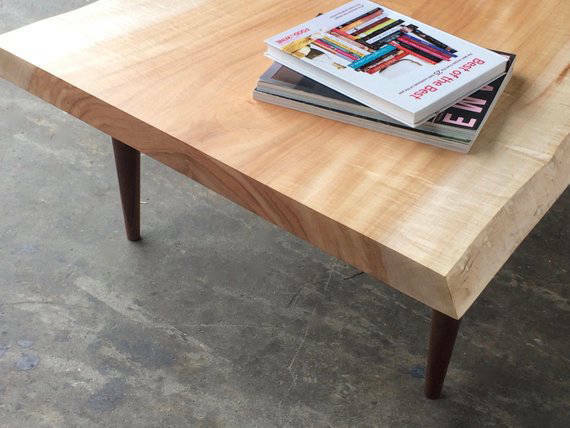 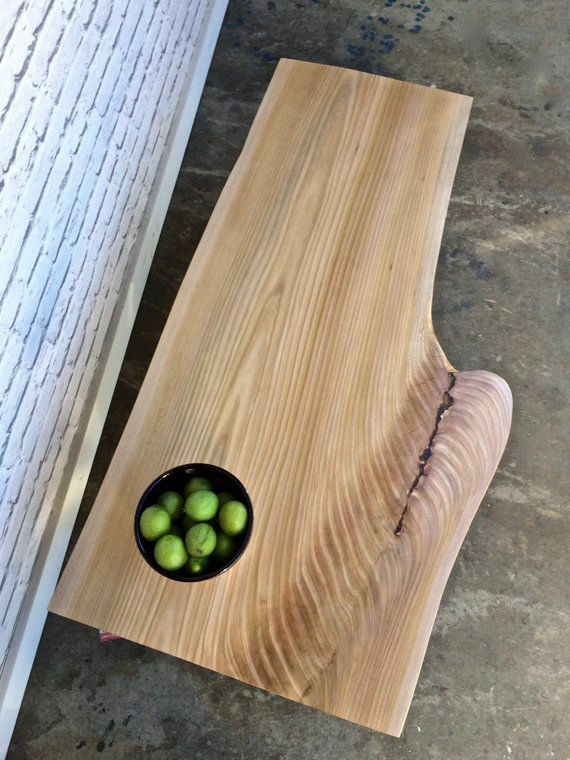 Beautiful and stylish coffee table inspired by George Nakashima's style. Measurements are 34" L x 24" W (at its widest point). 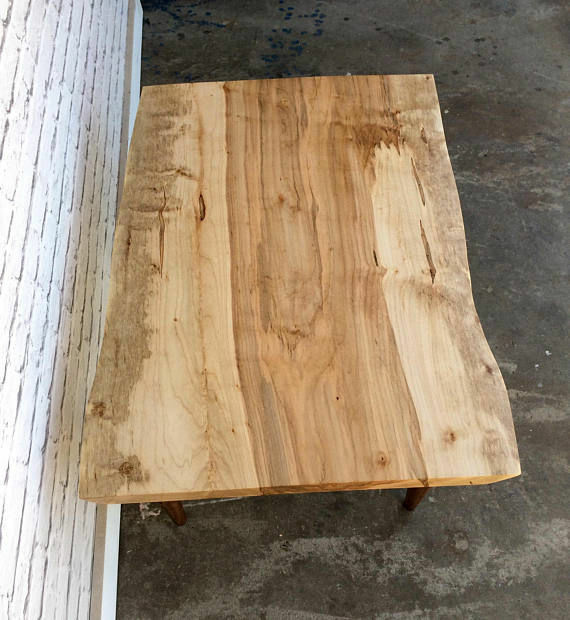 Measurements are 47" L x 14"H x 25" W (at its largest point). 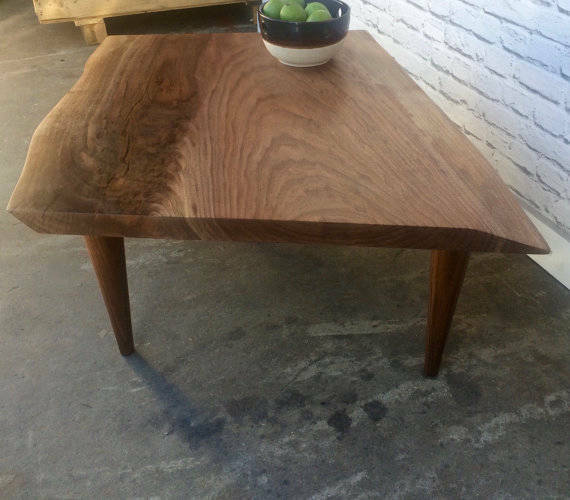 Made in a Single Slab Elm board with Walnut Legs. 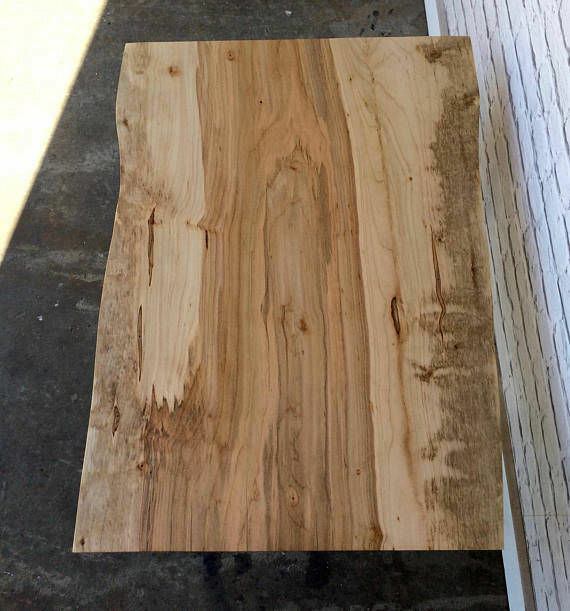 Measurements are 46.5" L x 16" H x 18" W (at its widest point). 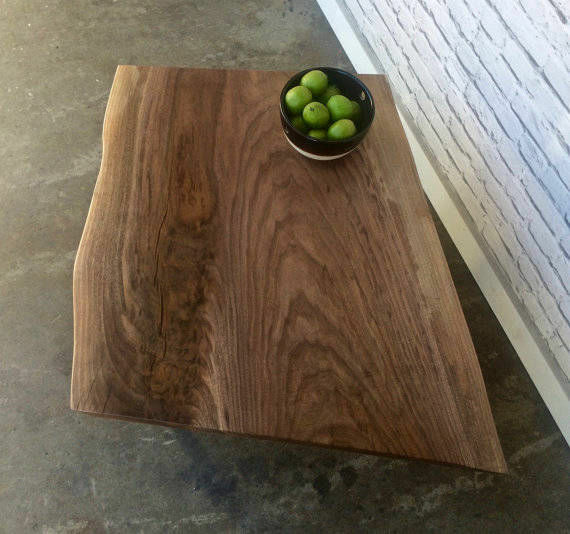 Made in a single slab Ash board with walnut legs. 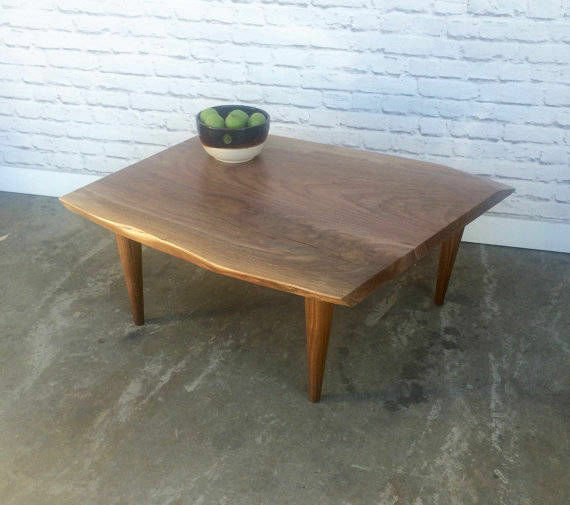 Beautiful Mid Century Modern inspired coffee table. 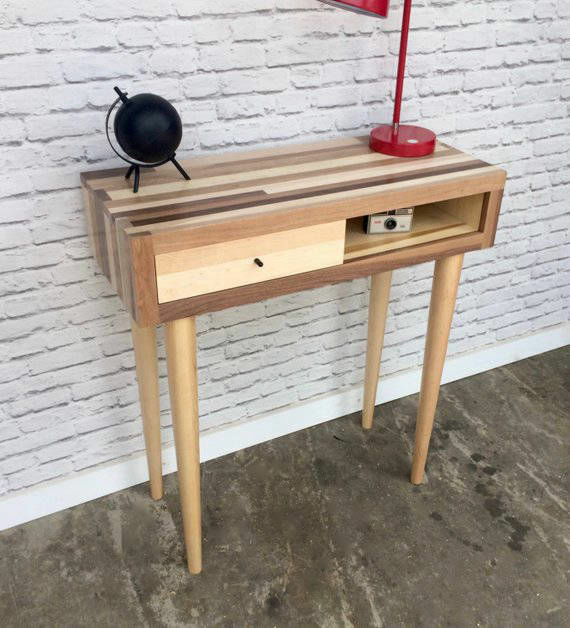 Made using wood scraps from our main shop STOR Handmade Furniture on Etsy. 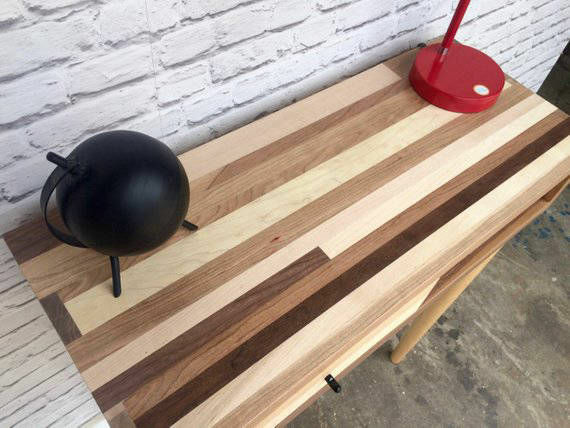 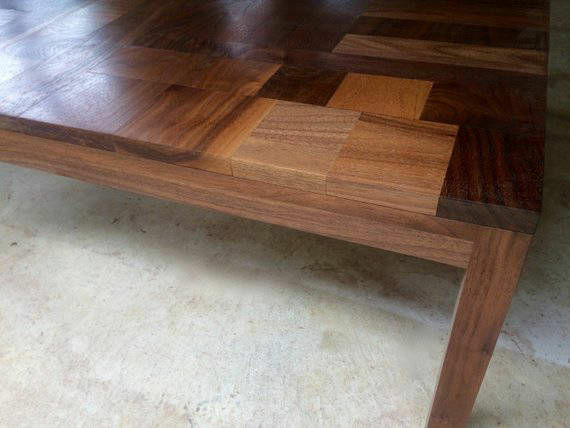 In this table we used walnut wood of different tones and sizes. 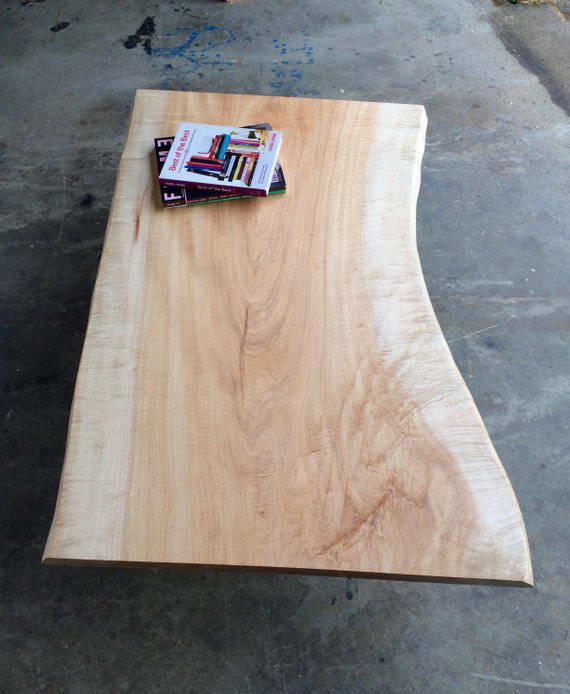 Measurements are 31" L x 13.5" H x 27" W (at its widest point). 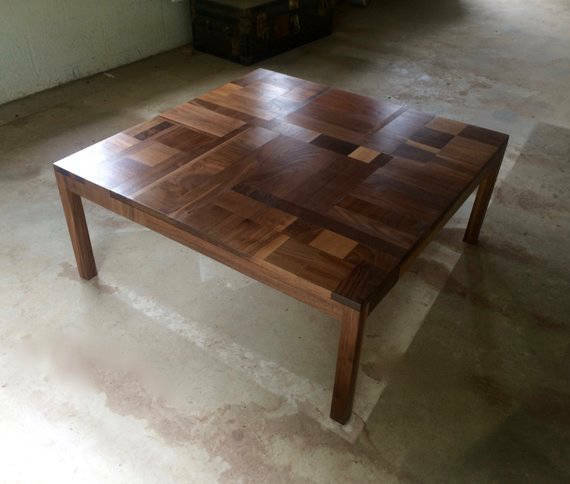 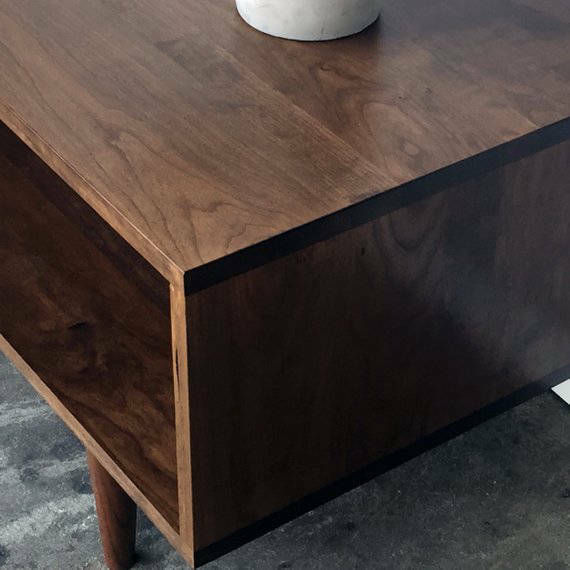 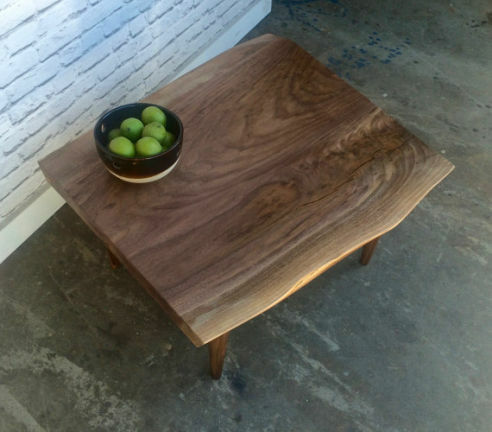 Made in a single slab Walnut board with Walnut legs. 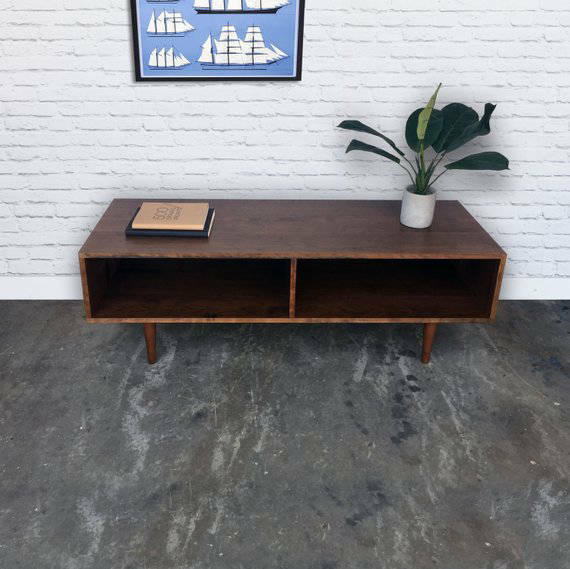 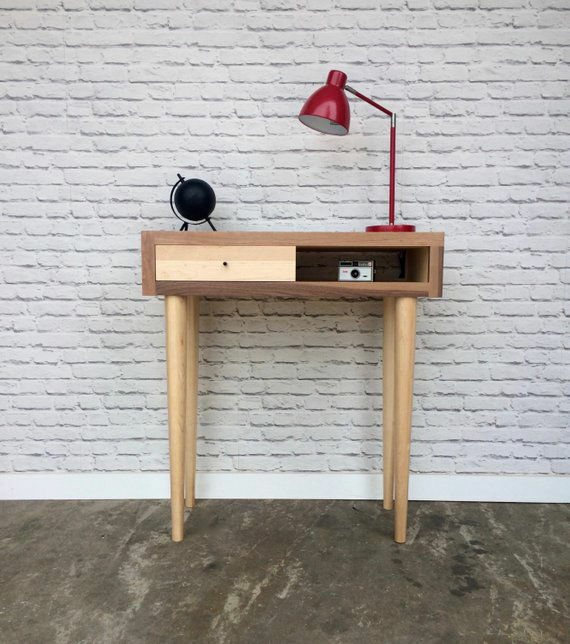 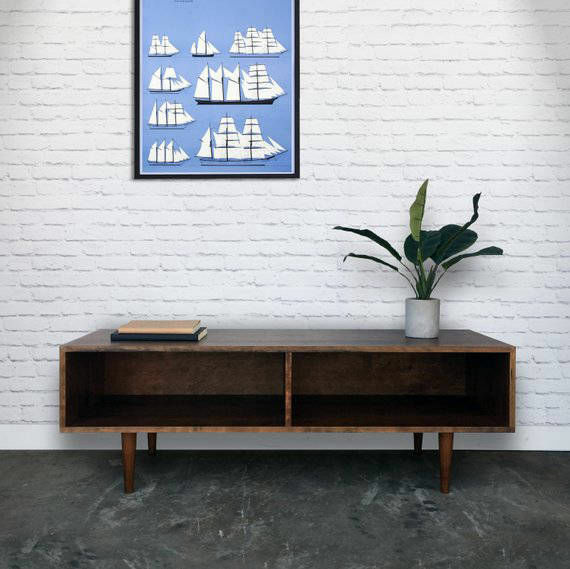 Beautiful Mid Century Modern inspired console table. 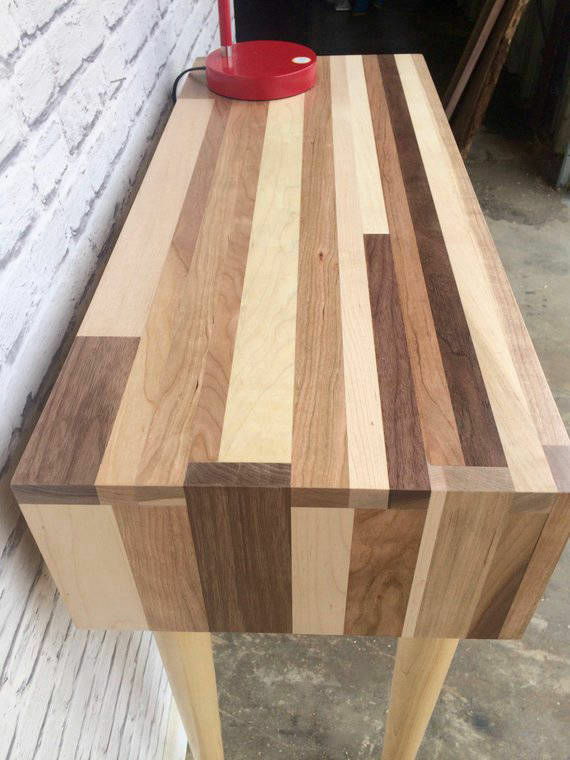 Made using wood scraps from our main shop STOR Handmade Furniture on Etsy . 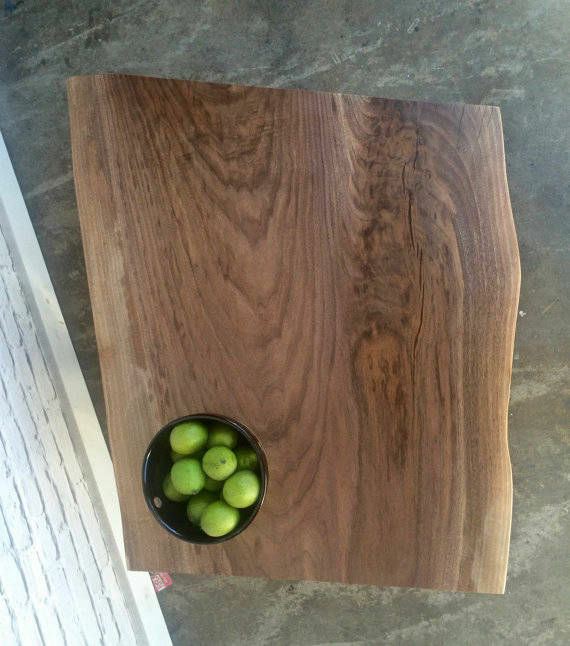 In this table we used walnut, maple, cherry and poplar.